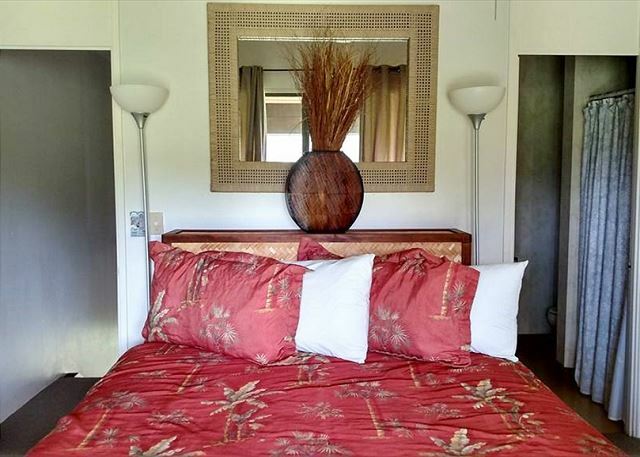 SPECIAL RATE OF $159 PER NIGHT for a minimum of 3 night stay. 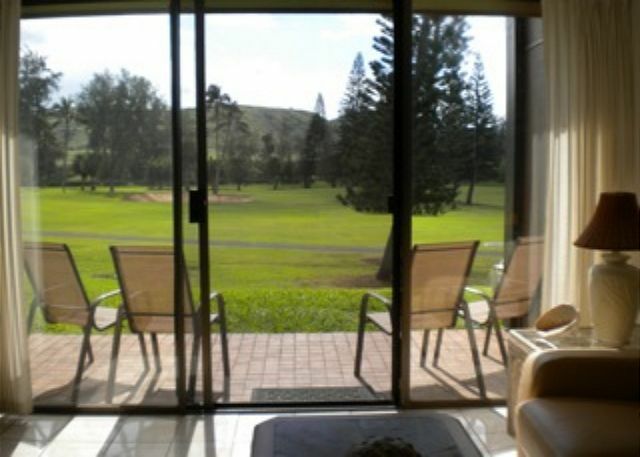 One of the largest two bedroom units fronting the legendary Fazio Golf Course. LargeTV in the living room. Additional TV in master bedroom. Air conditioning in both areas. Unlimited phone calls to all 50 states. Walk to beach. 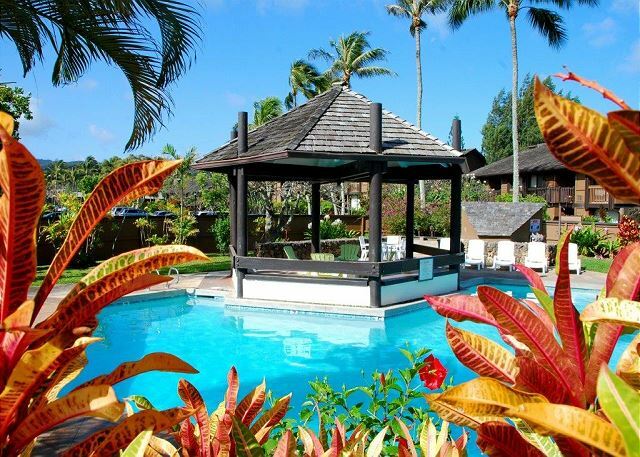 Nearby pool in tropical setting. 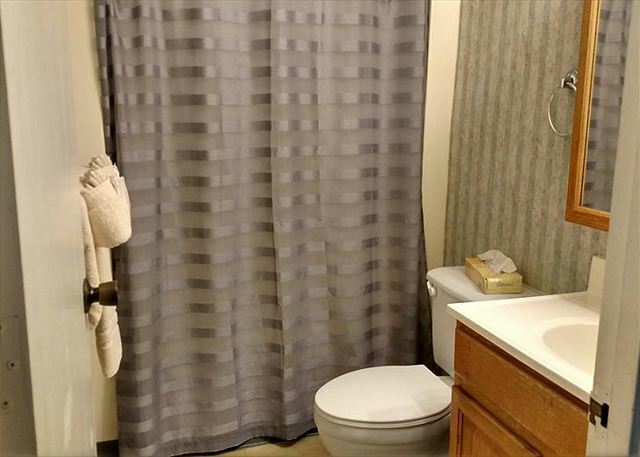 Unusual unit has 2 bedrooms with two baths upstairs plus 1/2 bath adjacent to living room downstairs. Separate dining area. 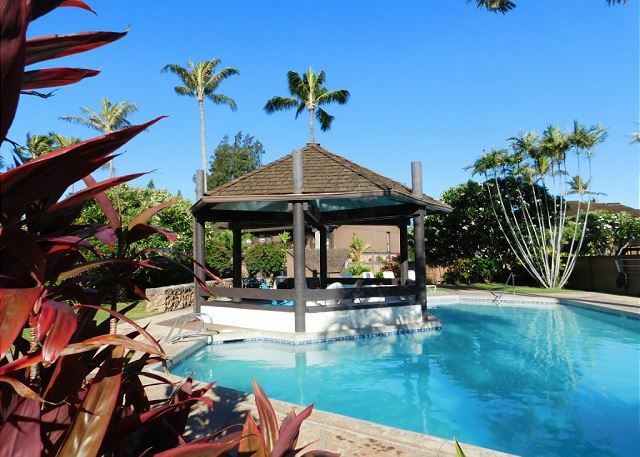 Private lanai. 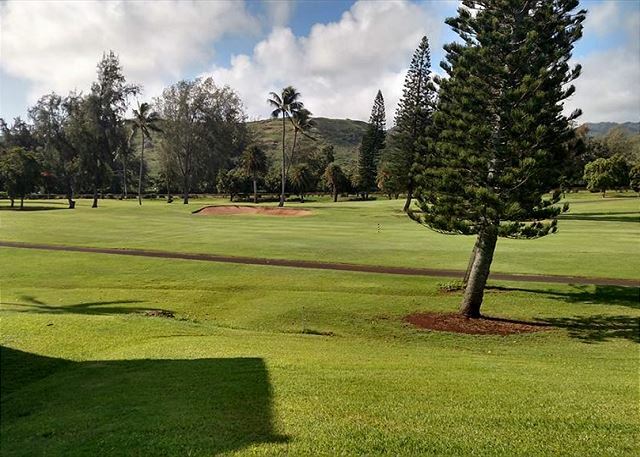 A short stroll to yummy Lei Lei's Bar & Grill located on the golf course or Ola's on the ocean. 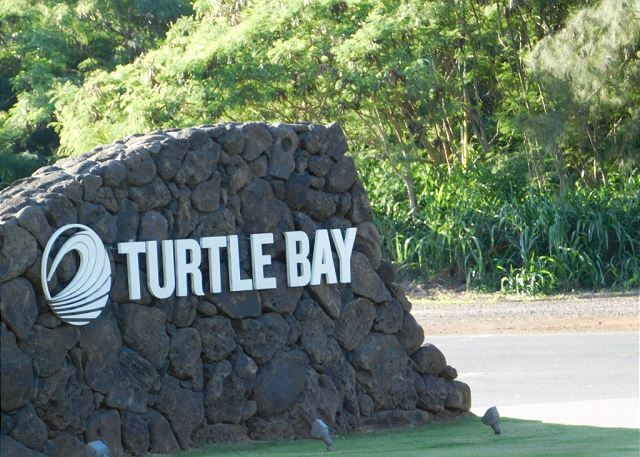 Find additional amenities at the Turtle Bay Resort a short stroll from your doorstep. Enjoy. Aloha! 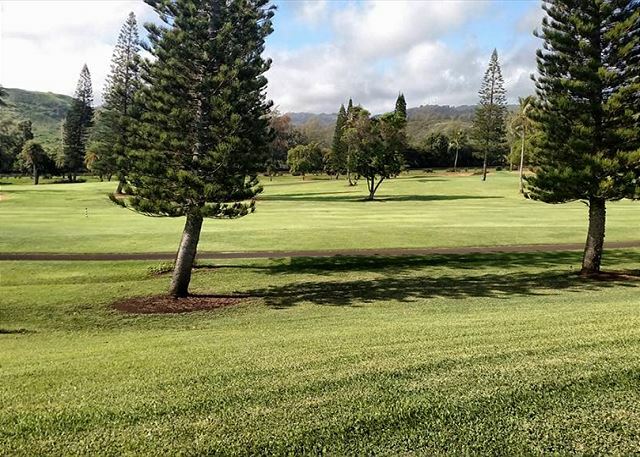 We decided to stay at The Estates at Turtle Bay because we were attending a wedding which was being held in Turtle Bay Resort and staying there was way outside our budget. The condo was PERFECT. Simply unbelievable. Lots of equipment in the kitchen. The beds were comfortable. 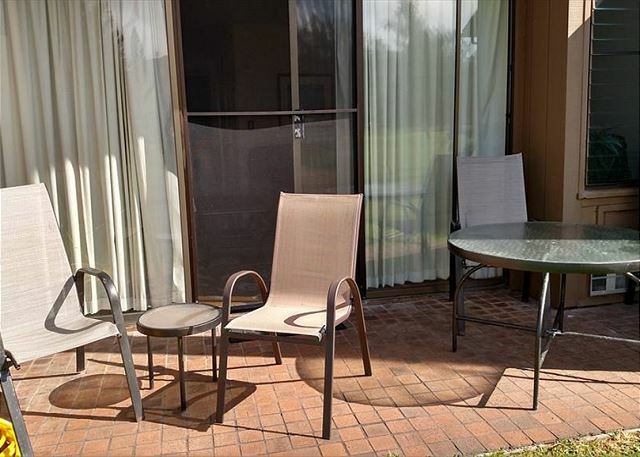 Very clean and tidy AND walking distance to the Resort. My family and I enjoyed our stay at the Estates. 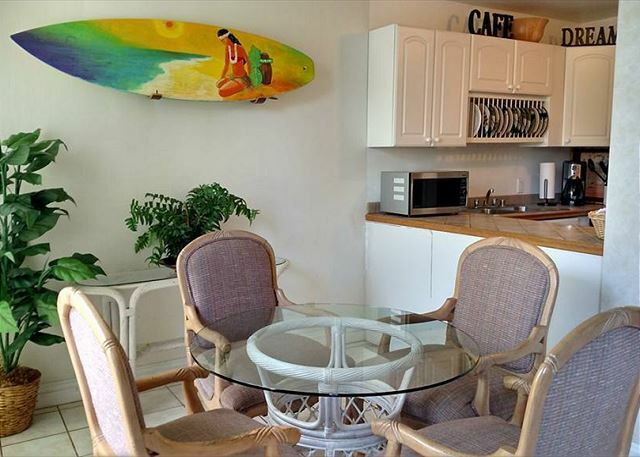 We were fortunate enough to stay in the same condo as last year which met our needs and the price was right! We will definitely return to stay on our next visit. Overall it was great! 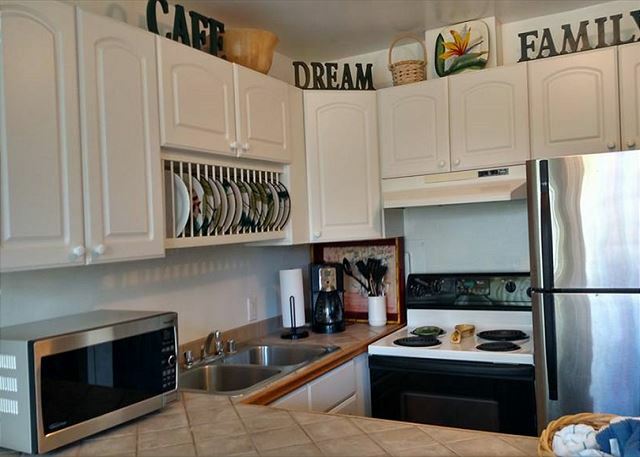 There was plenty of space and had everything wee needed, in terms of kitchenwear and appliances. After the first day we started to run out of disposables, such as toulet paper and garbage bags. There was not a dust pan, making keeping the floors clean a chalange. The condo its self was not in the best of shape, but that was mainly cosmetic. In spite of those thing, we would definitly come back and will highly recomend this cando to others. 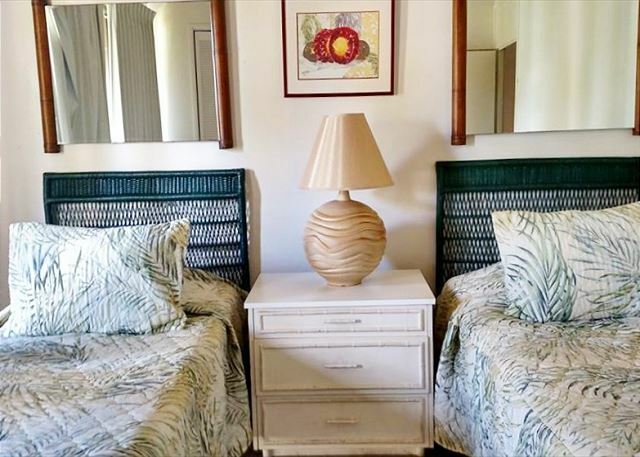 Manager Response: Mahalo for staying with us. 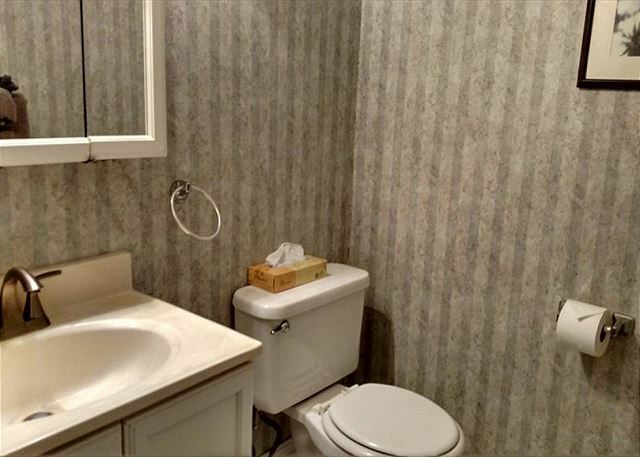 We will be sure to add a dust pan to this unit. The condo was very nice and roomy. We like to golf so the location was good. We would definitely stay there again. Location was perfect. Great access to everything on the beautiful north shore . 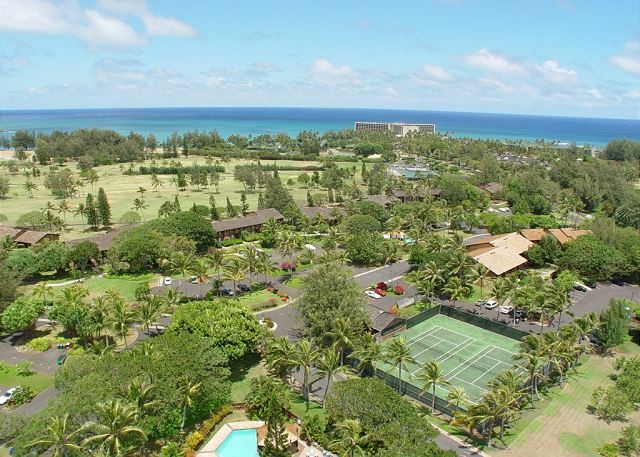 Manager Response: Mahalo for choosing Estates at Turtle Bay. So glad to hear you all enjoyed your stay with us. Please come again. We had a good experience at our vacation rental except for some minor issues. 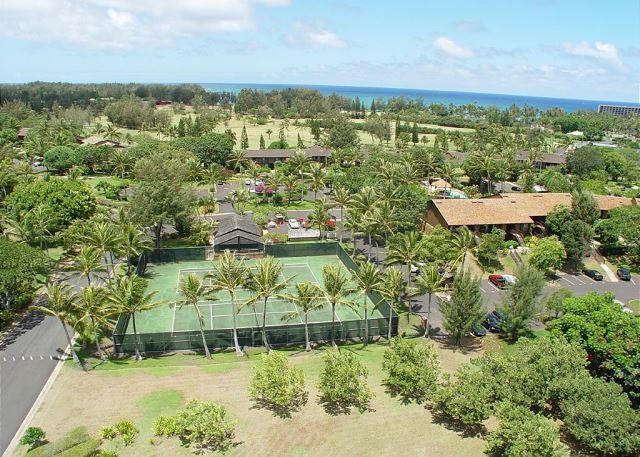 We will definitely use the Estates at Turtle Bay for our next visit. Christmas on the North Shore! Lots of space for the 4 of us. I love that it has 3 bathrooms.The wifi was a bit on and off. We didn't have to use the air conditioner at all during our stay as the breeze from the windows kept it at a nice temperature. (December/Jan) I would have liked to see maybe a couple beach chairs available for the renters to use at the turtle bay beach. We did see a little lizard from time to time in the condo! We would go back for sure! 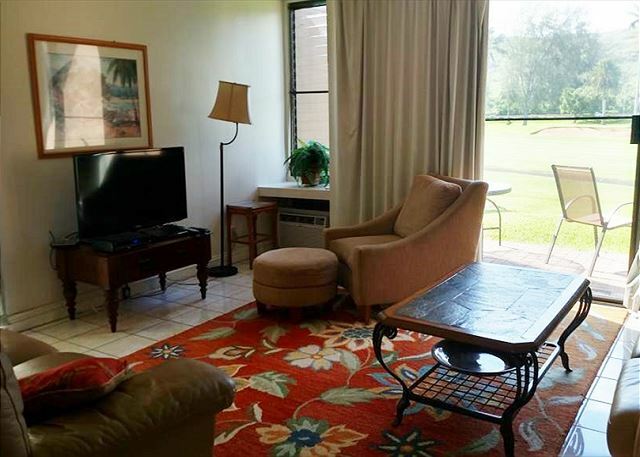 We had a lovely time at this North Shore condo. 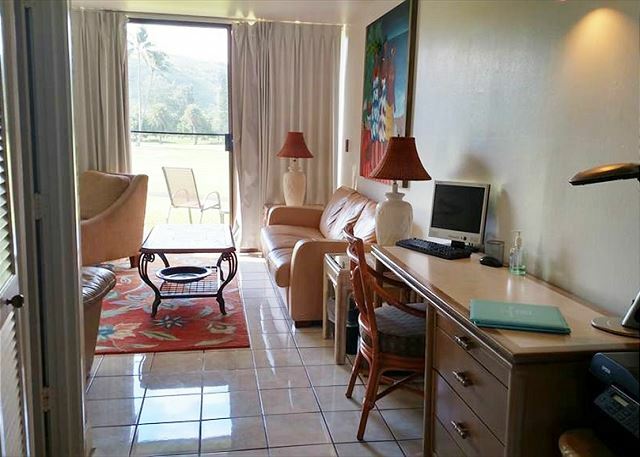 Walking distance to the Turtle Bay Resort and restaurants. Short drive to Haleewa and other wonderful sites. I would happily stay there again, and probably will! My stay was nice but I have a few comments. First, it was nice to have a computer but the software is outdated. Microsoft XP is no longer support by Microsoft. Secondly, only one TV worked properly and that the flat screen in the living room. The old TVs need to be replaced. Other than that, I had a great time, thanks.